Looking for Word Count, Character Count, or Line Count? 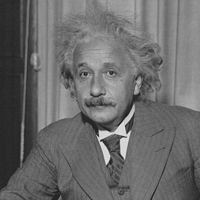 "Not everything that counts can be counted, and not everything that can be counted counts." But AnyCount counts precisely what you need! Select Count Units Before starting counting process, ensure that you select right count units. These can be characters with spaces, characters without spaces, words, lines, pages or your own count units. Currently selected count unit is displayed in the bottom right corner of the AnyCount window. You can change count unit with the help of drop-down list. Try free Anycount 3D ! AnyCount automatically produces correct word counts, character counts, and line counts for single or multiple files in .SXW file formats. 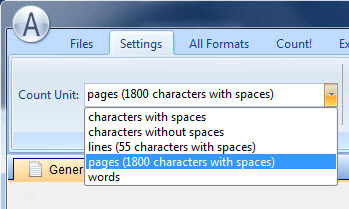 Word counts, character counts, and line counts in Running Headers contents. 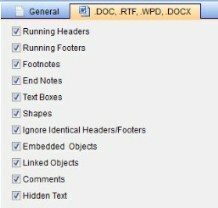 Word counts, character counts, and line counts in Running Footers contents. export count results to .RTF format. © Advanced International Translations, 1998 — . Translation Management System for Translation Agencies and Freelance Translators.